2 Bed, 2 Bath, 1,040 SQFT home. Situated on a 7,841 SQFT woodsy lot. 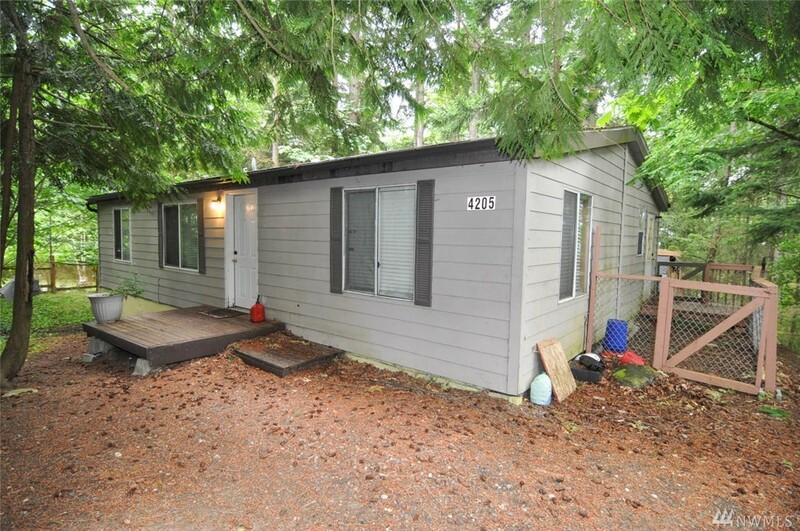 Prime location: secluded, yet close to Barkley and within the Bellingham School District. Currently rented for $1750/month. Affordably on its own or purchase as a package with the other two adjacent homes. Fantastic opportunity!